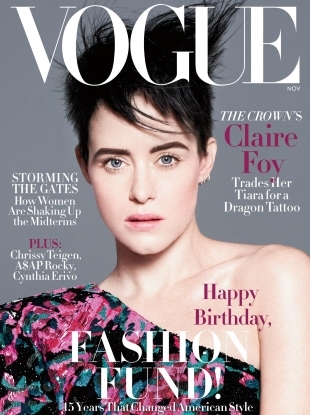 "Another classic example of an old-school American Vogue cover which I won't scoff at!" 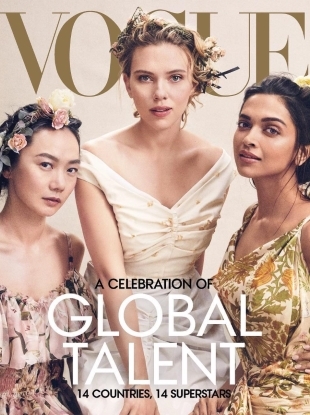 "How is this a Vogue cover? Did they misspell Marie Claire?" "This campaign is so gorgeous. 10 out of 10!" "Where's the glamour?! 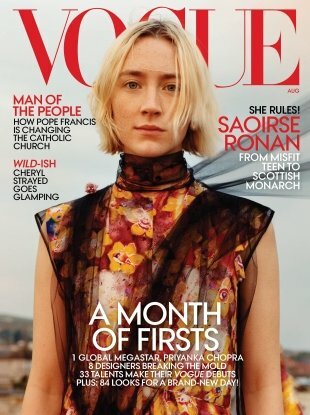 This is Vogue! Let's lift it."